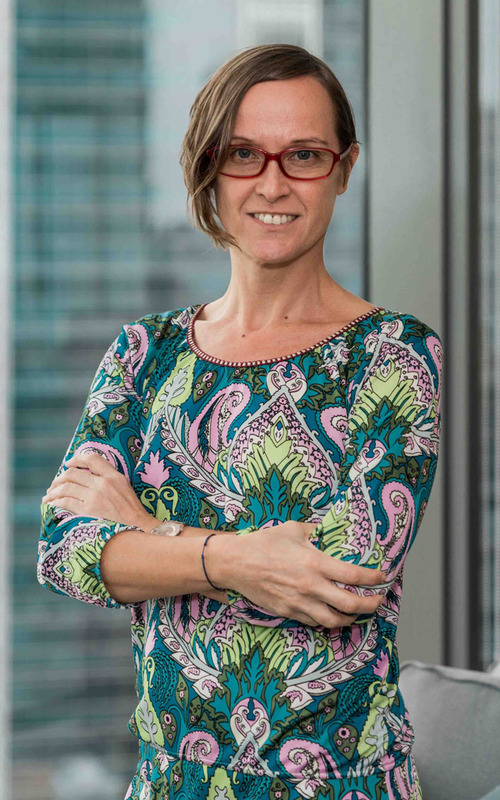 Dentsu Aegis Network has announced that Silvia Leiva has been appointed to the new role of APAC Regional Insights and Business Growth Director for B2B International. Leiva (pictured) joins B2B International, which is part of gyro, having previously held the position of Insights and Strategy Director for the APAC region at Carat. In her new role, she will focus on growing B2B International’s APAC business by building on the agency’s capabilities, developing relationships with existing clients and identifying new prospects. The role is based in Singapore but covers opportunities in other key APAC markets, including Hong Kong, China, Japan, South Korea, Australia and New Zealand. She reports to B2B International CEO Matthew Harrison; Business Development Director Conor Wilcock; and Senior Research Manager & Head of Asia Pacific Stephanie Teow. Leiva brings to the role 18 years of experience in media and market research across international markets including the UK and Spain as well as Asia Pacific, for companies including Datamonitor, Millward Brown and PHD. Her recent portfolio includes customer segmentation for Mastercard, customer decisions making journey and campaign effectiveness for Standard Chartered Bank, consumer segmentation and sizing opportunities for EA Sports, segmentation and consumer insights for Toyota and content testing for Belvita, owned by Mondelez, in the APAC region.